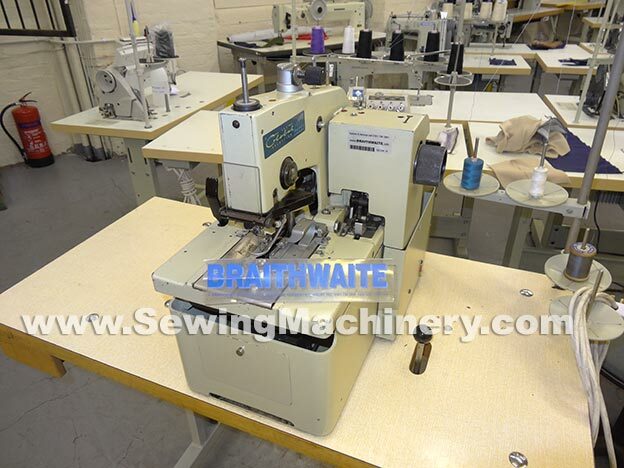 Global BH 758 two thread chainstitch eyelet keyhole buttonhole machine. 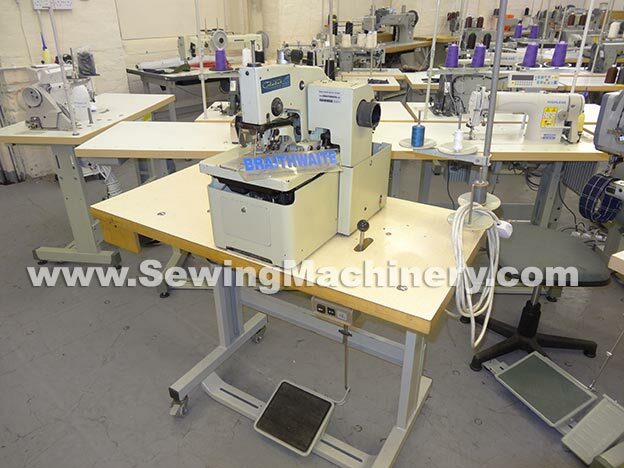 Versatile and easy to adjust from Cut Before to Cut After with or without fly bar. 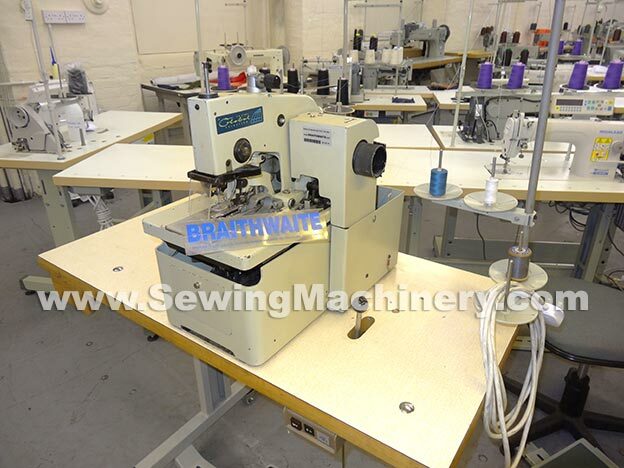 Suitable for tailored clothing, suits, outerwear and jeans etc.